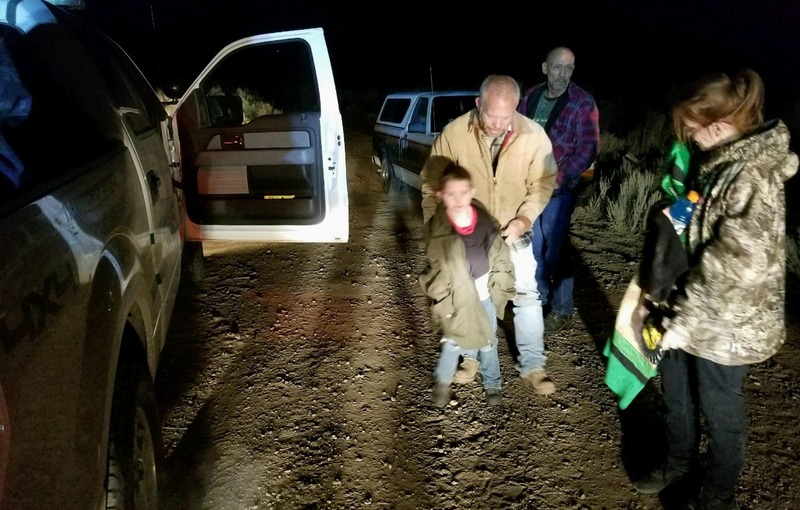 ST. GEORGE — A 6-year-old child missing for more than nine hours was located and returned to his family following the combined efforts of multiple search and rescue teams, deputies, K-9 officers and help from a college aviation crew. Zayden Mortenson was first reported missing at 6:45 p.m. Thursday. 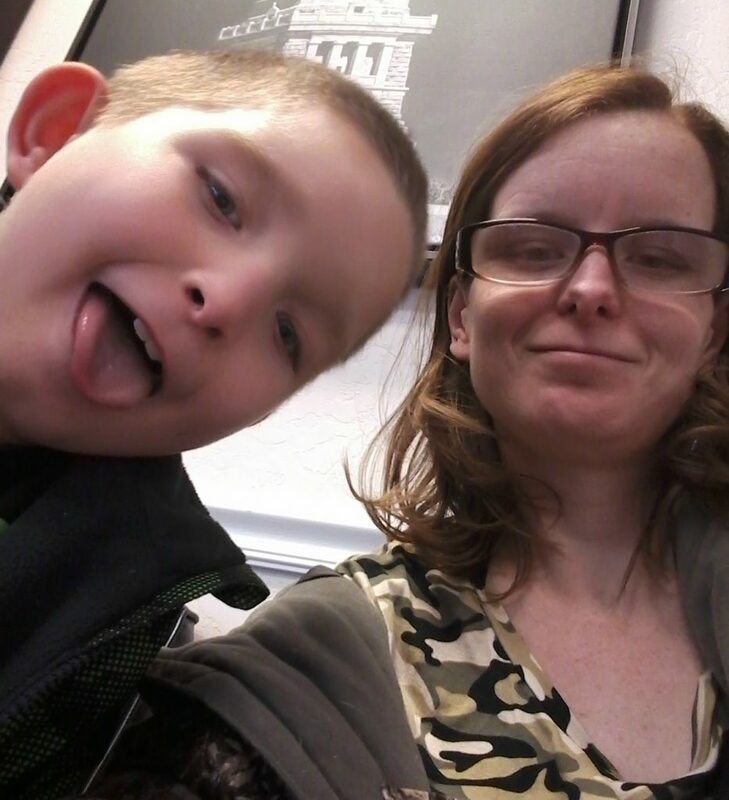 The boy was hunting with his grandmother and a small group in an area near Lund, according to a statement released by Iron County Sheriff’s Lt. Del Schlosser. Mortenson, described as a highly functioning autistic child, wandered away from the group while shed hunting and was last seen west of an area near Zane Road and Pine Valley Road shortly before 5 p.m.
Due to the remoteness of the area, sheriff’s deputies were unable to arrive until 7:45 p.m., when they began searching for the missing child assisted by Iron County Search and Rescue teams and K-9 units. Two helicopters were also called in to assist in the search. The first to arrive was from Southern Utah University’s aviation program, while the Utah Department of Public Safety helicopter was dispatched out of Salt Lake City and arrived later. Michael Mower, the SUU aviation program’s executive director and chief instructor, told St. George News their helicopter arrived equipped with night vision technology – used for the first time during this search – so pilots were able to see through the darkness. A public alert was also put out for Mortenson, and after searching for nearly nine hours Mortenson was located by rescuers just before 2 a.m. Friday several miles from where he went missing. The child was “cold when located but in relative good health,” Schlosser said in the statement. The boy was then reunited with family members at the scene. When a child goes missing in a remote area of Iron County, this is the response you get from our dedicated volunteers (no parking left). Great team effort. 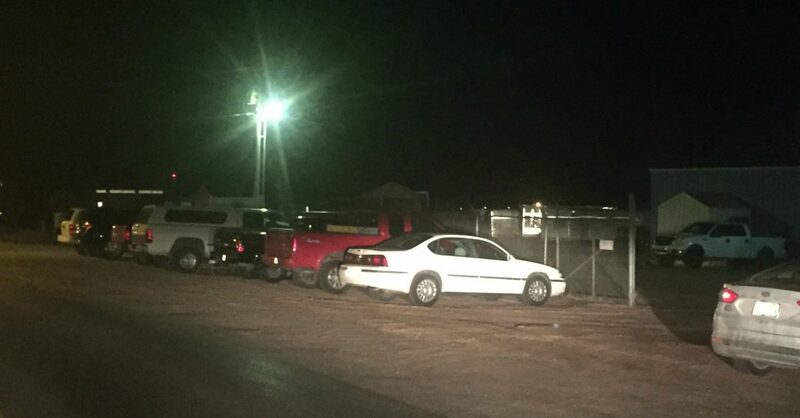 Many showed up on scene of the event in their personal vehicles as well. 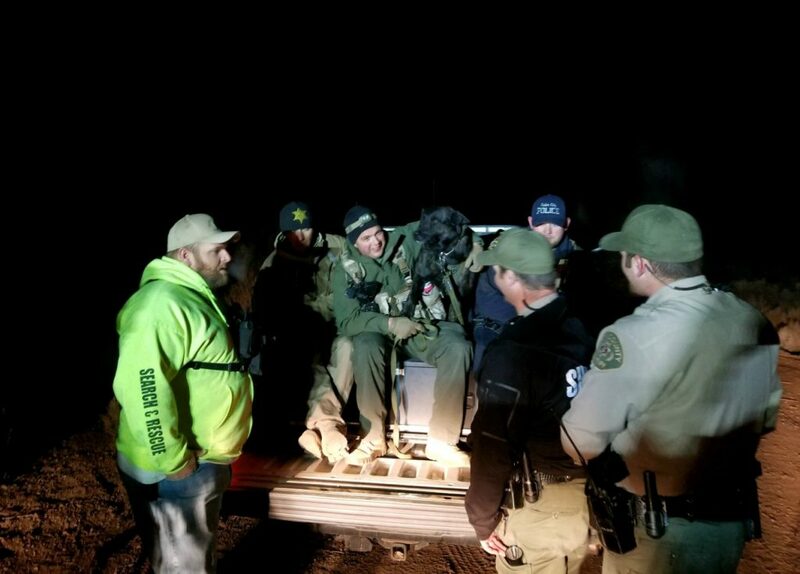 We could not do it with our Search and Rescue Volunteers, SUU aviation, Deputies and K-9 teams!!! why is autism so common these days? When I was in school we had like 2 in the entire school, and I don’t know that they even called it autism back then. Is it something in the water? chemicals? vaccines? Autism seems insanely prevalent in UT in modern times. What is the story?